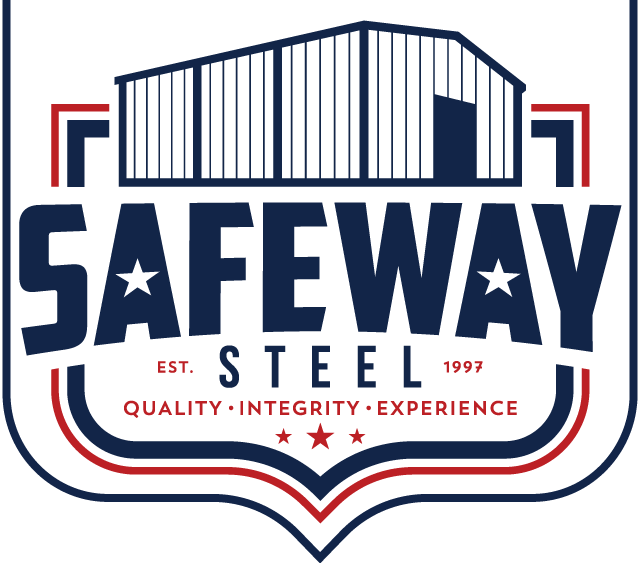 Safeway Steel provides cutting edge metal indoor growing facilities that can be used for a wide variety of legal cannabis grow operations. 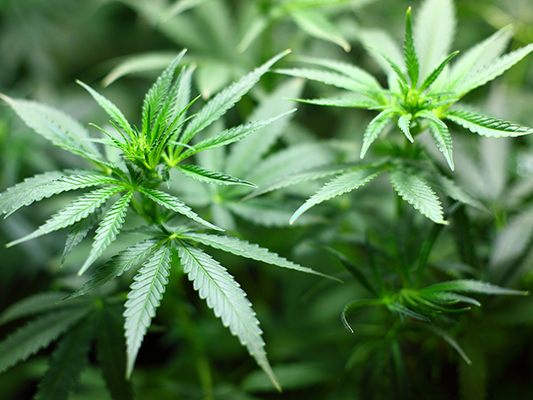 From actual grow houses to storefronts to storage, the possibilities are endless. 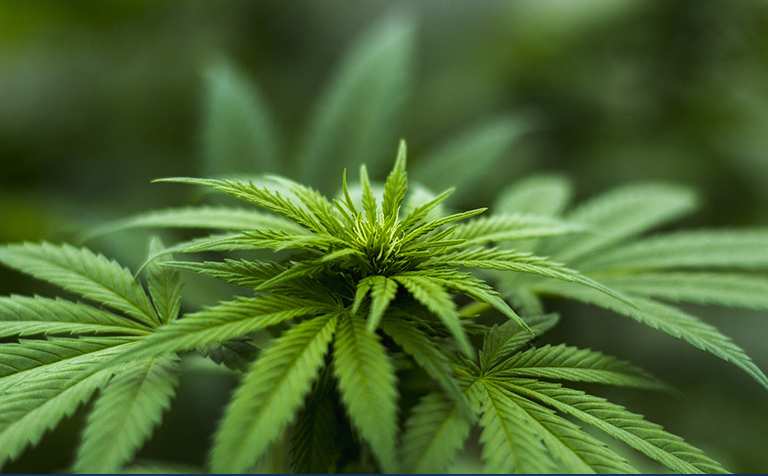 As the legalization of the cannabis industry spreads from state-to-state Safeway Steel is primed and ready to help you get setup to take advantage of this boom. We can supply you with the right structure to get you ahead of the game and growing plants in no time!